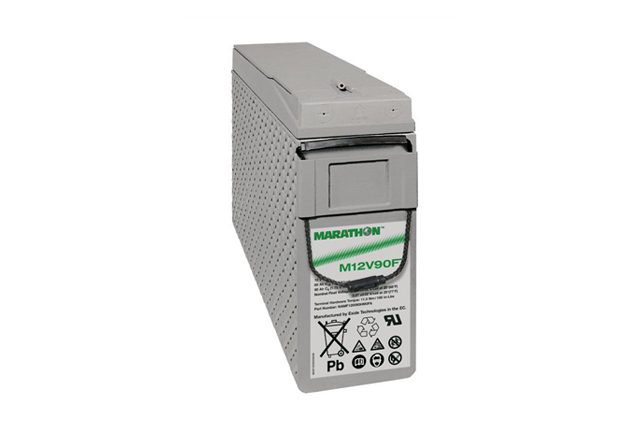 The Haze HZB12-100FA is a 12V 100Ah front terminal battery refined for use in standby power systems of all types, such as UPS, emergency lighting, switchgear and is very suited to telecom applications due to its accessibility and uncomplicated, quick installation properties within industry standard racks. 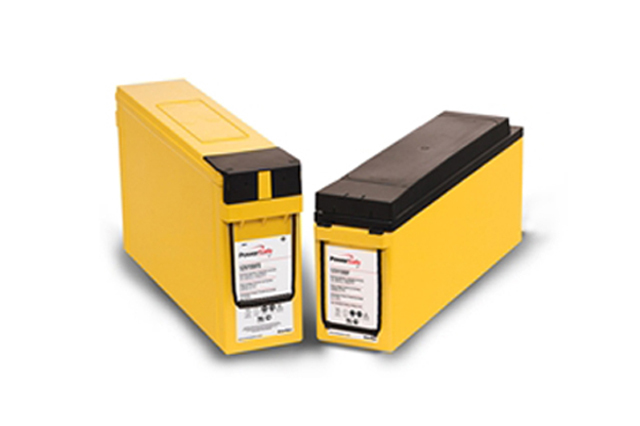 Ongoing maintenance is also greatly simplified which saves time, money and offers enhanced safety when taking readings and monitoring battery performance via the terminals. 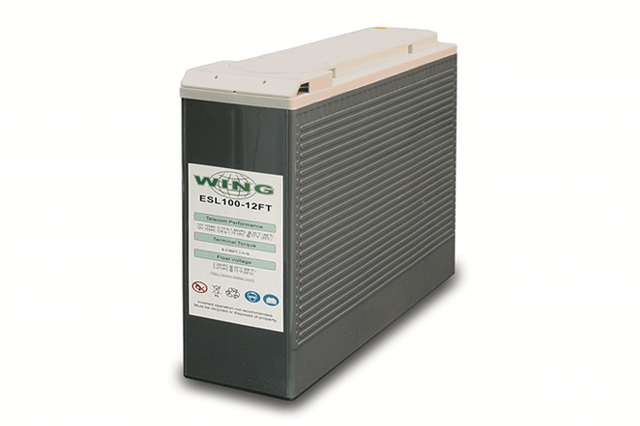 Utilising a proven valve regulated lead acid (VRLA) design with AGM technology, the HZB12-100FA offered by Blue Box Batteries is a reliable solution for DC power backup ensuring building services and essential equipment stay online even when mains power is no longer available. The HZB12-100FA s manufactured from recyclable metals and plastics and can be fully recycled once it has reached the end of service. 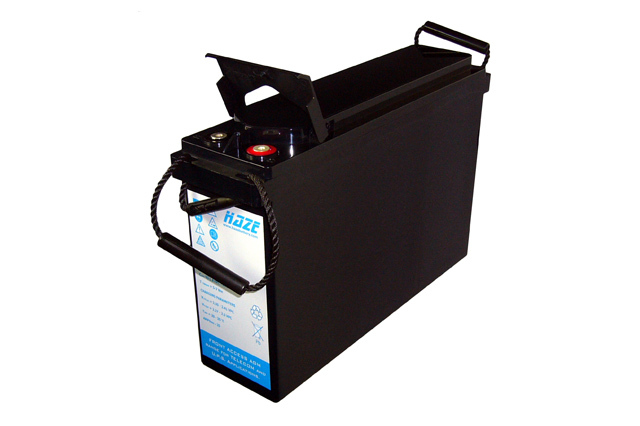 As well as offering Haze industrial solutions, Blue Box Batteries also supply battery systems from all other major standby battery manufacturers, this guarantees our clients are offered the best possible choice at the most competitive pricing possible. Call us today on 02381 789197 to discuss your project requirements. Is the Haze HZB12-100FA supplied with carry handles? Yes, this Haze Front Access products come with rope handles on ratings of 100Ah and above.